Spain is a country full of rugged beauty and European charm. It is a country where gatherings revolve around the dinner table, where tapas and sangria are always on the menu, and where the afternoon siesta is still respected. 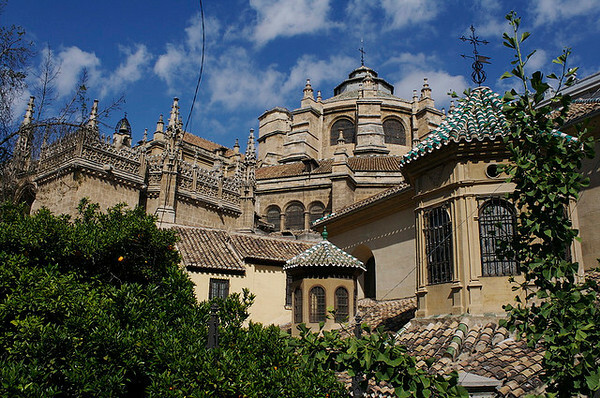 Being one of the main holiday destinations in Europe, you can’t go wrong travelling in Spain. The Balearic Islands of Ibiza, Mallorca and Menorca are popular party islands (particularly Ibiza), making it a great place to enjoy the sun, sea, music, and nightlife. Then there are the Canary Islands which lie a mere 100 kilometers off the coast of Western Africa. Not only do the islands boast some stunning beaches, but Tenerife, the largest of the islands, also happens to be home to the world’s third tallest volcano. Not to mention the number of possibilities available on the mainland, from the bustling cities of Madrid and Barcelona, to the Moorish charms of Alhambra, to the famous surf town of San Sebastian to the north, and everything else in between. Aside from that, Spain also hosts some world renowned festivals year round, including La Tomatina – the tomato tossing festival which takes places the last week of August, Las Fallas – a carnival which takes places in March in Valencia, San Fermin – the running of the bulls which takes place in July. Though there are teaching positions readily available, most language schools in Spain prefer to meet the candidate in person, so it’s a lot easier to secure a position once you are in the country. 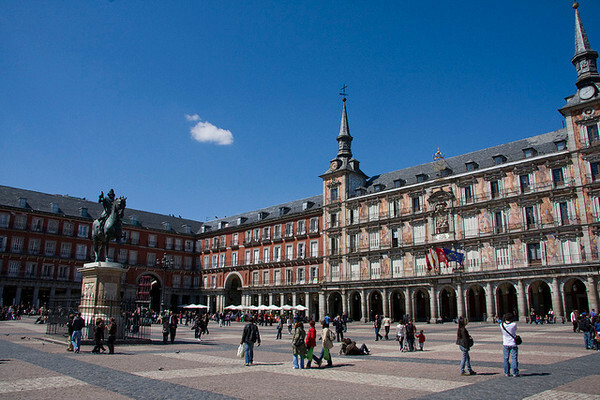 Most positions at language schools in Spain do not include airfare or accommodations. You will generally teach between 20-30 per week. Income tax is 15 percent. If you would like to secure a position from overseas, the Spanish government runs a cultural exchange program ( Auxiliares de Conversación ) where they seek native English speakers to come and act as language and cultural assistants, teaching children English and exposing them to North American culture. These positions are available all over the country from rural to metropolitan areas. During the application process you are asked to select the top three regions where you’d like to be based, but you will not be able to select the exact location. Keep in mind the intake takes place once a year, so you don’t want to miss the deadline! A Bachelor’s degree is required and TESL/TEFL certificate holders will have an advantage. Though it is certainly easier to obtain a position in a language school as an EU passport holder, there are positions available if you are willing to do the leg work. Those taking part in the language assistant program run by the Spanish Ministry of Education will have their visa sponsored.